Hear about this unique local craft brewer and industry influencer with a Harvard connection, and sample the beers. 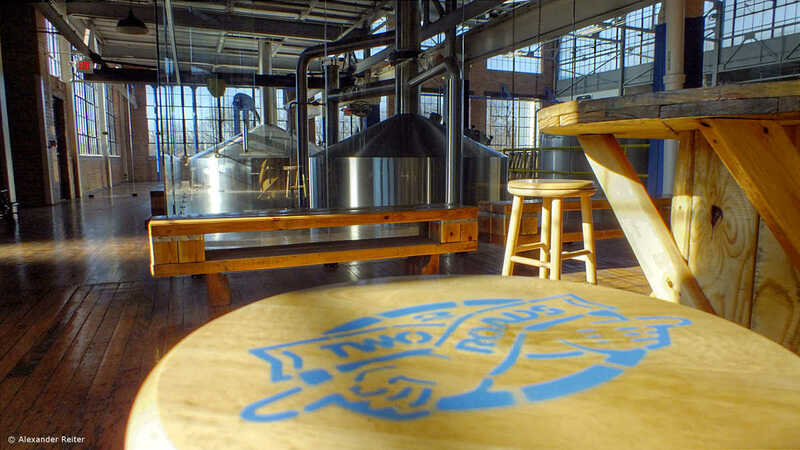 Two Roads Brewing Company in Stratford has carved out a unqiue place in the beer industry. First and foremost, it is a respcted craft brewer with beers that are widely enjoyed in the local market. But it also has a separate and lesser-known business putting its brewing expertise and state-of-the-art facilities to work for other suppliers, influenced in part by its business-savvy co-founders, including CFO Peter Doering, MBA '87. We will visit the brewery for a private tour and tasting on Thursday, March 28, when we'll hear about both aspects of Two Roads' business, and get to sample the beer straight from the source. Registration is just $5 for HCFC members and their guests, and $10 for non-members, including the tour and two beer tastings. All of Two Roads' brews will be available afterward in the tap room. The Cousins Maine Lobster Truck will be on site, and everyone is welcome to bring or order their own food straight to the tap room, too. Per Two Roads' house rules, attendees must be 21 or older. Please arrive on time, as the tour will start promptly.